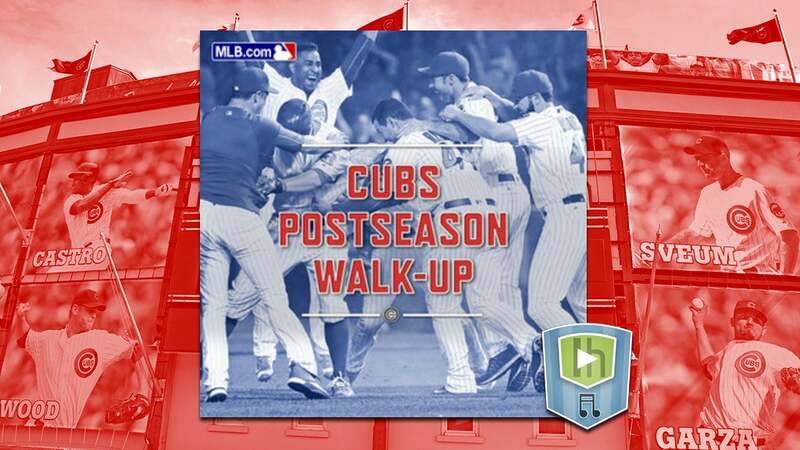 This playlist, curated by MLB, features the actual walk-up songs for the Cubs' 2016 season. The playlist includes tracks from Kanye West to Garth Brooks, because baseball knows no genre. Now if you'll excuse me, I need to find some way to go back to the beginning of the season and put some money on the Cubbies. Hmmm, AFAIK, this is LH AUSTRALIA, so I suggest 99% of readers here have little interest in this. Also, how many countries play in the Baseball "World Series'? Answer: two. That's a very small world.